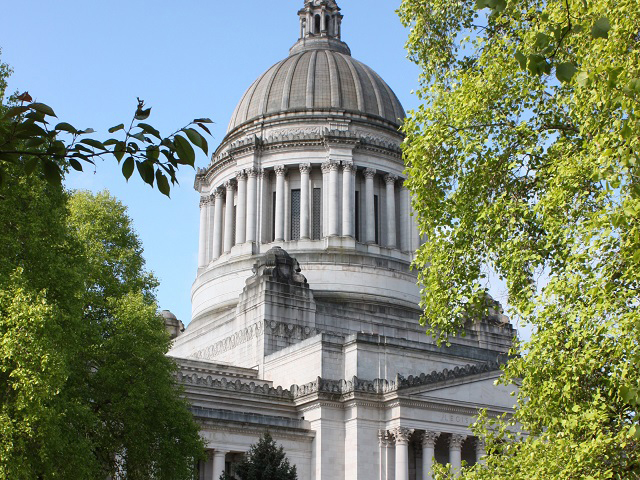 Olympia—On November 7, the Council will review the 2019 legislative agenda. The agenda highlights programs, policies, and investments to increase educational attainment statewide. That discussion will be informed by a panel of representatives from educational sectors and partner organizations, who will share their 2019 legislative session priorities. 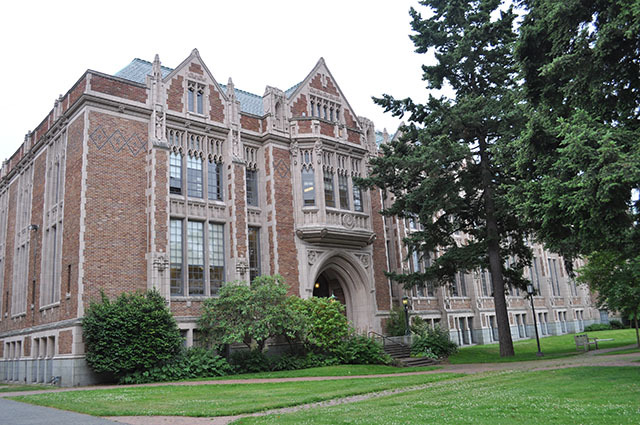 The meeting will also include a panel discussion on campus efforts to reengage and support adults who left college before completing a credential. Panelists will share current examples that demonstrate promise in increasing educational attainment for this population. The meeting will take place at Educational Service District 113, from 9:00 a.m. to 12:15 p.m. Public comment will begin at 12:00 p.m.